If you are in the market for window replacement in Portland, you have many styles and materials to sort through. While many still opt for double-hung windows, sliding windows in Portland, OR, have made a comeback of sorts. Easy to operate and clean, sliding vinyl windows are a simple solution to some of the biggest issues with other windows. Read on to learn more about the advantages they can have for your home. 1. Energy Efficient: When fitted with Low-E glass, windows reduce the amount of UV rays permeating your home. UV light causes temperatures to rise in your home. Additionally, insulating gas between the panes can prevent cold air from penetrating the glass, keeping your house warm in the winter. Both technologies result in a better insulated home and increased energy efficiency. 2. Easy to Maintain: Sliding windows in Portland, OR, offer easy cleaning access both inside and out. Constructed out of durable vinyl, your windows can be wiped down with a simple cleaning solution and paper towel. Additionally, the sliding design makes all areas of the glass accessible. 3. Simple to Operate: No more struggling with heavy, warped or sticky windows again. 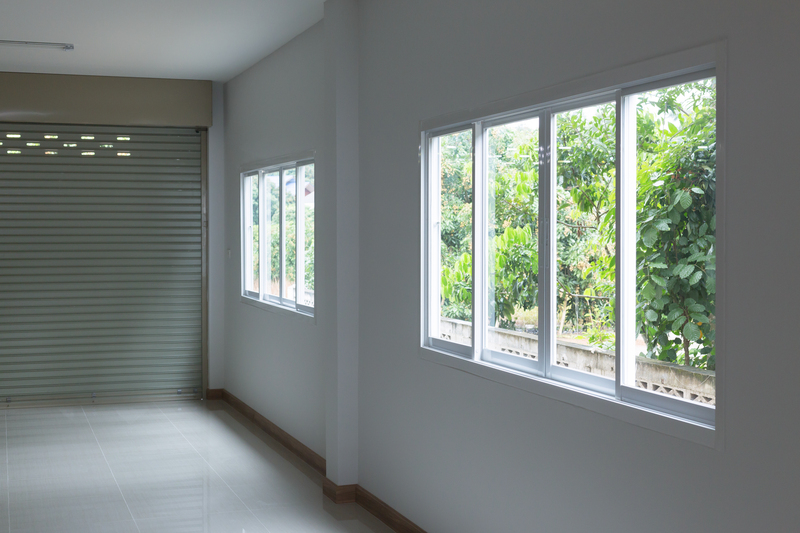 The horizontal sliding mechanism makes opening and closing your windows a breeze. The lock shuts quickly and without fuss, leaving you and your home safe and secure. Even the best quality windows suffer as a result of poor installation. Before you order sliding windows in Portland, OR, be sure to look into the company. Are they reputable? Find a team of real experts who know what they are doing and would not cut corners to save a few bucks.